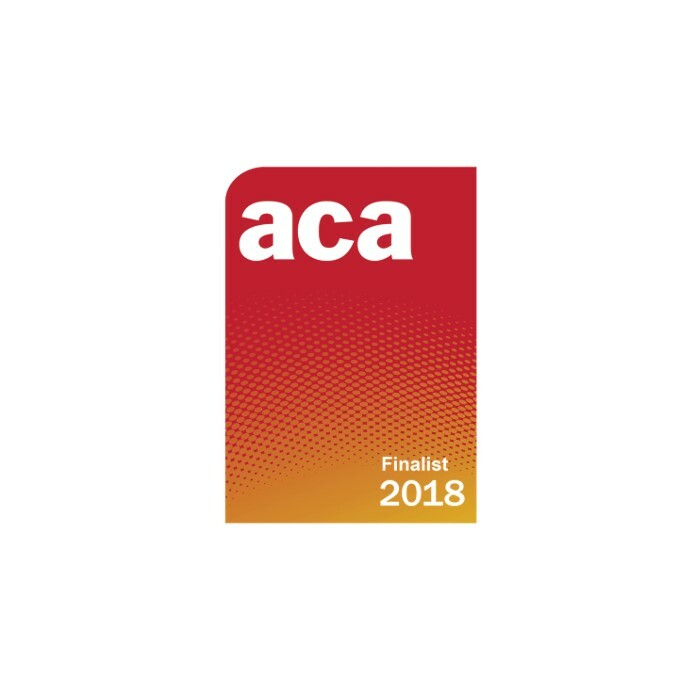 Intersec is proud to announce its selection as a finalist in the category of “Innovation” at the 2018 Asia Communications Awards (ACA). These awards are dedicated to telecom operators and service providers. The Asia Communication Awards have grown year on year since their creation in 1999 and have become the independent mark of excellence for telecoms in Asia. Nominated alongside industry giants, Huawei, Mahindra Comviva or ZTE, Intersec was shortlisted for its Contextual Marketing Solution in the "innovation" category. Intersec's Contextual Marketing Solution helps operators automate their BTL marketing and engage in a continuous conversation with their customers. By leveraging analytics, location and algorithms, communications can be personalized according to customers’ context, preferences, and past behavior. Our complex event processing and self-explanatory scenario editor are suited for outbound marketing actions. The Solution allows marketers to trigger relevant engagement based on customers’ context, gain a significant competitive advantage thanks to in-depth insights and ultimately accelerate their digital transformation. Prestigious customers like VNPT, Orange, Telus or Telefonica Group use Intersec’s solution to revamp subscribers' daily experience. The Asia Communication Awards are a platform to recognize achievement and innovation in Asia to the global telecommunications industry. 300 guests from leading Asian telecoms carriers, service providers, operators and vendors will be attending the awards ceremony on June 27th, where winners will be announced across 19 categories, including Best Brand Campaign, Satellite Operator of the Year, Most Innovative Vendor, Cyber Safe Award and more!